Fishing in United States Texas W4 Hunting & Fishing, LTD. Fishing in : United States : Texas : W4 Hunting & Fishing, LTD.
W4 Hunting & Fishing, LTD. 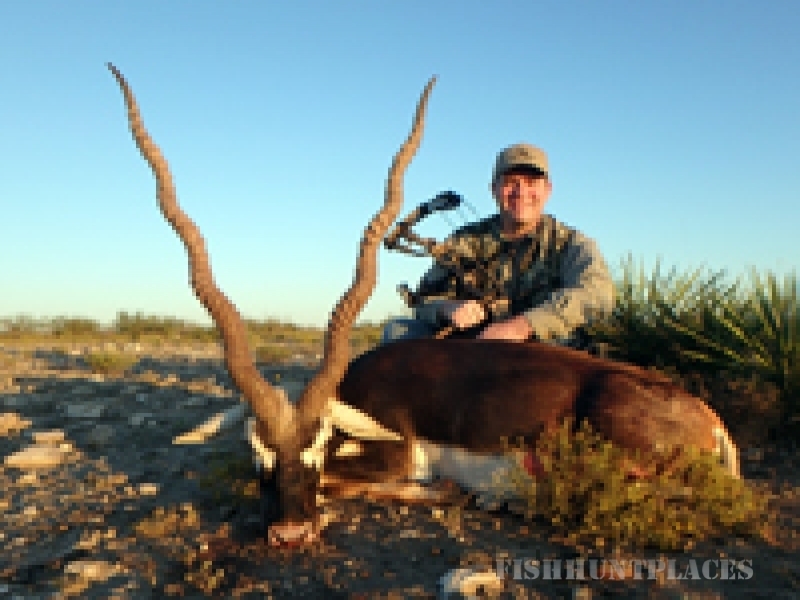 The W4 is a hunting ranch located 1 hour west of San Antonio, Texas. 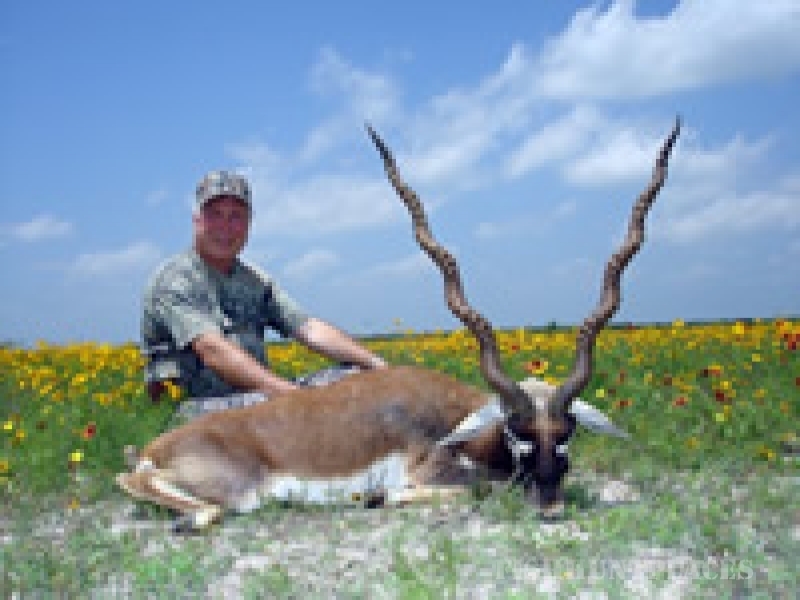 The ranch is a hunter's paradise, offering exceptional year round big game, bird hunting and bass fishing. The W4 is home to hundreds of trophy South Texas Whitetail Deer and over 20 species of exotic wildlife. W4 Hunting & Fishing, LTD. has exclusive hunting rights to several neighboring ranches that can be hunted on day trips from the main lodge. This adds thousands of additional acres to hunt and provides the opportunity to hunt several additional species without extensive travel. We realize you have many choices when selecting a Texas outfitter for your hunt. W4 Hunting & Fishing, LTD. offers a very personalized service with you or your small party being the only guests on the ranch. We host a limited number of hunters each year to ensure this personal attention and to maintain exceptional trophy quality. A quick look through the record book or the photos on this website will give you an idea of the results our management produces. 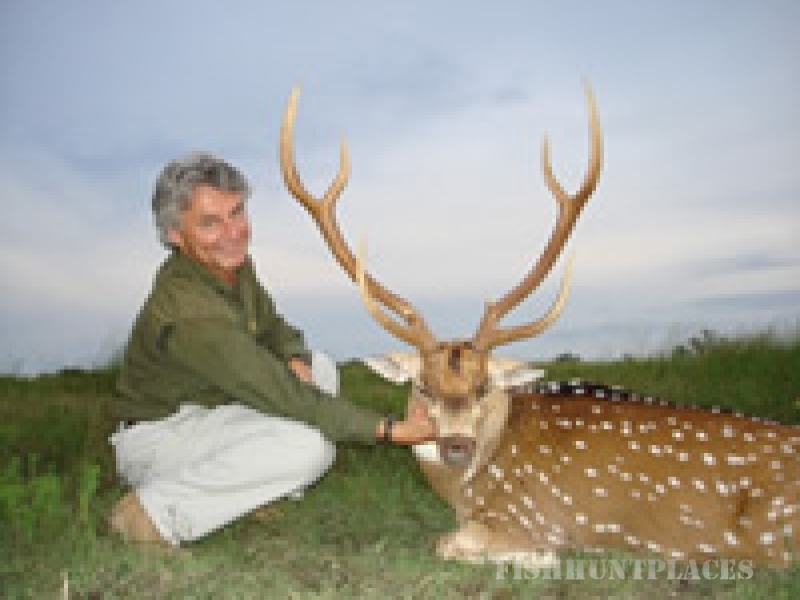 All hunts are personally guided by Bill Figge. 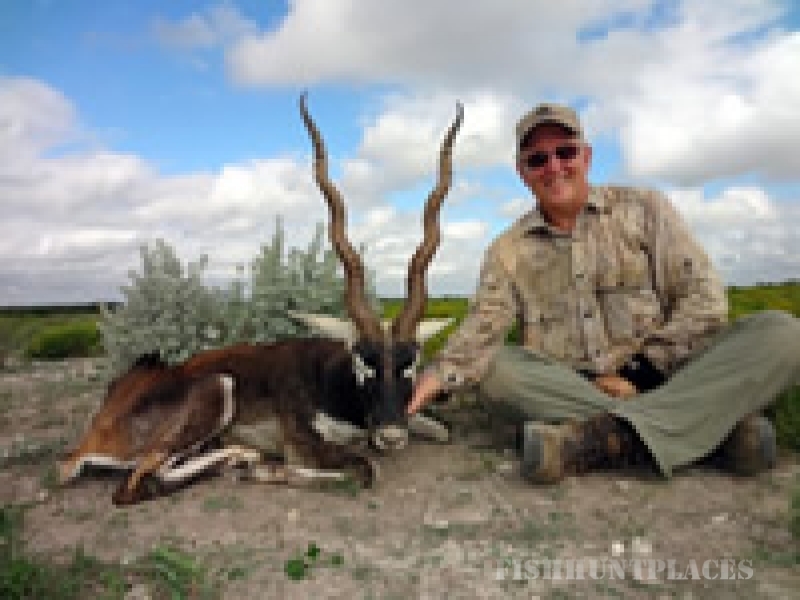 Bill has hunted extensively in over 35 countries around the world and has collected well over 250 species of big game. 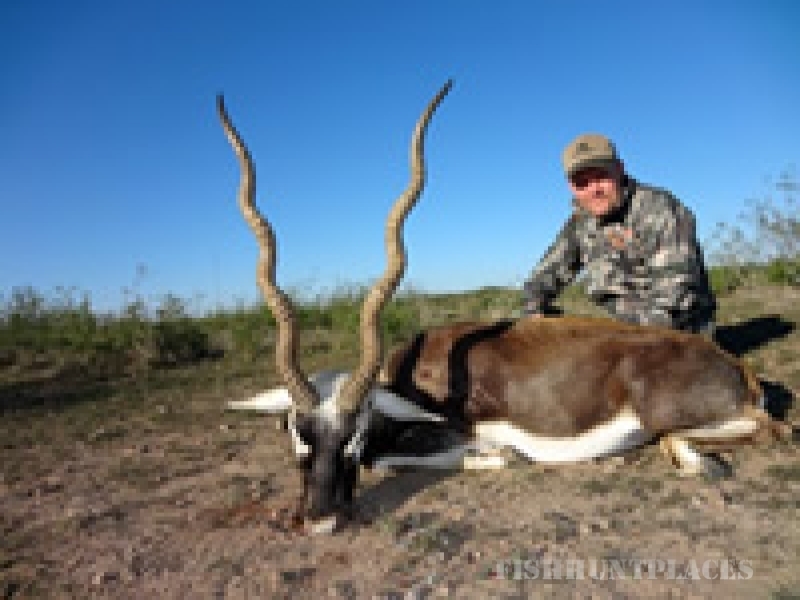 Bill's international hunting experience along with 20+ years of guiding hunters (8 years on Santa Rosa Island) assures you a safe and rewarding hunt that you will want to experience again and again. Comfortable private lodging, gourmet meals, challenging hunting for top quality trophies and our constant attention from the minute we meet you at the airport until your return is what we feel sets us apart. Please look over the enclosed price lists for information on the various hunts we offer and feel free to contact us with any questions or to start planning your adventure. We look forward to hunting with you in South Texas.